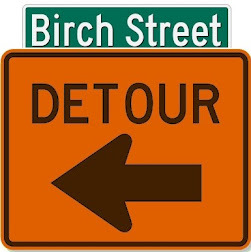 If Birch Street Radio had a "mission statement," it would say something about bringing together the classics of rock'n'roll, folk-rock and related genres with the newest sounds from artists that draw on those traditions. As part of that, we often feature new music by classic artists - such as the unstoppable Joan Jett and the Blackhearts. In conjunction with the release of the documentary "Bad Reputation" about her career, Jett has released a new single, "Fresh Start." "I need a fresh start, let's go back to the top / Rewind the tape, and reset the clock," she sings, but the track has the familiar Blackhearts guitar-rock sound. 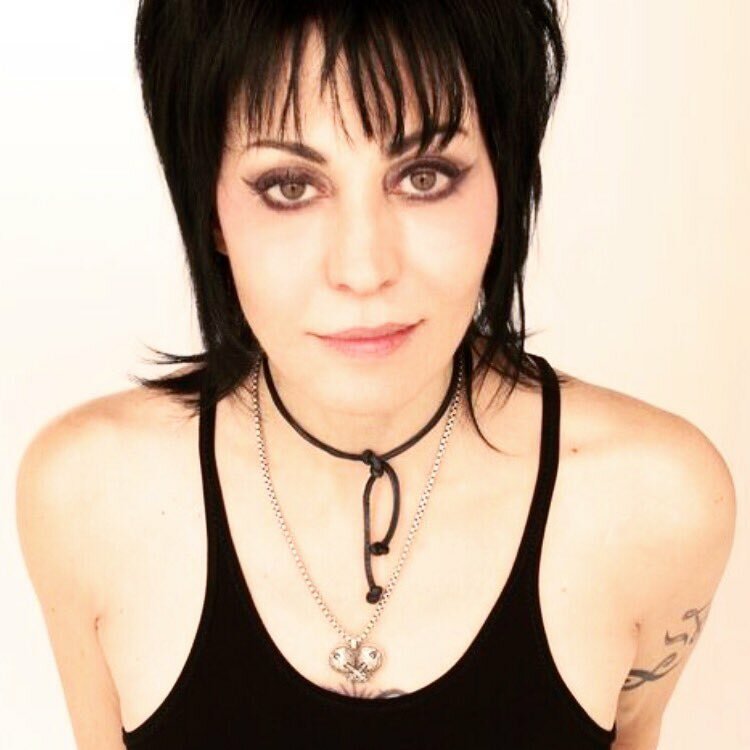 Having seen her live show not long ago, we can attest that after decades in the business, Jett can rock out as hard as ever. Have you ever noticed that the U.K.'s coat of arms features several lions? Yet no actual lions roam the British Isles? Neko Case noticed, and in "Last Lion of Albion," she imagines there once were lions in Albion (an ancient name for England) that were driven to extinction. The British lion may be as mythical as the unicorn (also featured on the coat of arms), but Case uses it as a metaphor for the way civilization has doomed other species and even peoples. "Last lion of Albion / They'll use you for centuries to come / You'll feel extinction / When you see your face on their money." 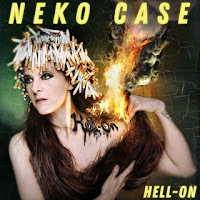 The song is on Case's new, seventh album, Hell-On. "No other album in her catalog is so musically rich and orchestrated," writes Pitchfork. Back in June we featured "Under Fire," an early single from Toronto-born, Los Angeles-based singer-songwriter Jessie Munro. Now she's released her debut EP, On My Own, filled with a silky blend of electro-pop-R&B. Our pick for the New Music bin is "I'd Like To," which stands out with its jazzy treatment and mood shifts - think of Sade segued with Marian Hill. 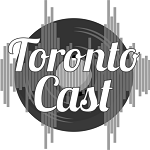 Note to her hometown fans: Munro is returning to Toronto for an Oct. 4 EP-release show at the Revival Bar. 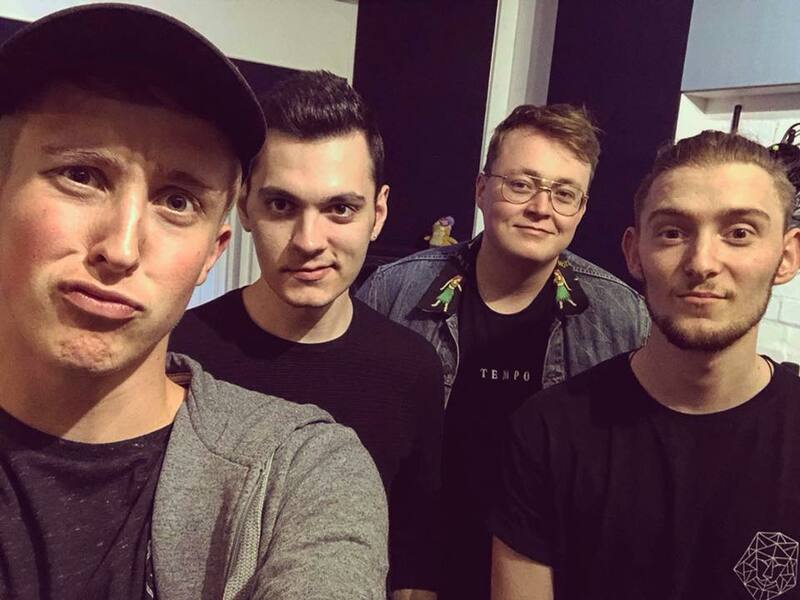 Sam Gifford and the Innocent is an emerging alternative-rock band that's been gigging in London clubs while working toward its first EP. It's off to a good start with the debut single, "What You Want," which has found its way into our New Music bin. Gifford, the singer-songwriter-frontman, hails from North Hertfordshire, about 40 miles north of the city, where he played in local bands as a teen. 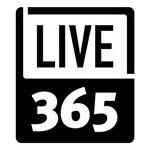 He cites among his influences Springsteen, Mumford and John Mayer, as well as Jon Foreman of Switchfoot. "His songwriting is what led me to be a songwriter and he is very passionate about his lyrics and performance, which is what I look for in an artist," Gifford told London's Zap Bang Magazine. 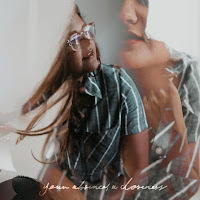 From the not-exactly-new-but-new-to-us category: Monica Moser's song "Paralyzed" came out as a single last year, but we're catching up now that it's being released as part of an eight-song album, Your Absence A Closeness. The Nashville-based singer-songwriter released her first album in 2013 while a college sophomore. 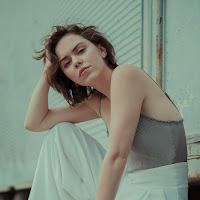 In the five years since, she tells Noisetrade, "I was doing a lot of growing and experimenting and I wanted to wait until I felt like I had a cohesive group of songs before putting out another official release." Coincidentally, she also cites Jon Foreman as an influence, along with Sara Bareilles, Carole King and Lorde.